wherever, whenever and however - – - we will take you there. 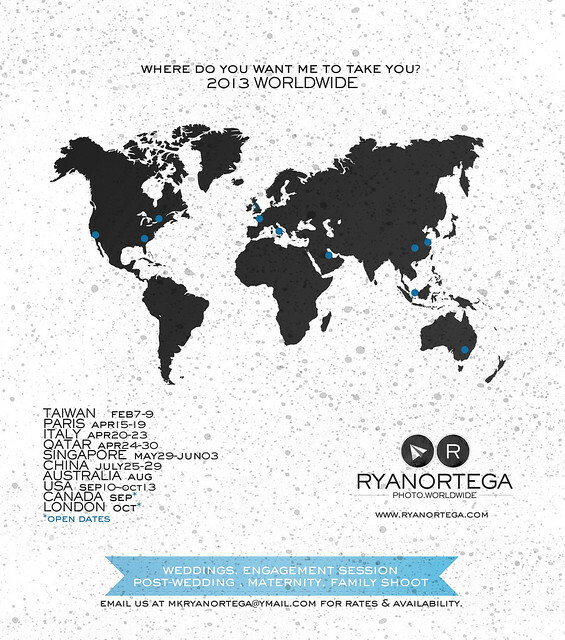 since we launched our brand, we are so fortunate to be blessed with an amazing international and destination schedules. covering the cities and states of USA, countries in Europe, cities of Australia and countries in Asia. we will update this page from time to time for our worldwide schedule. 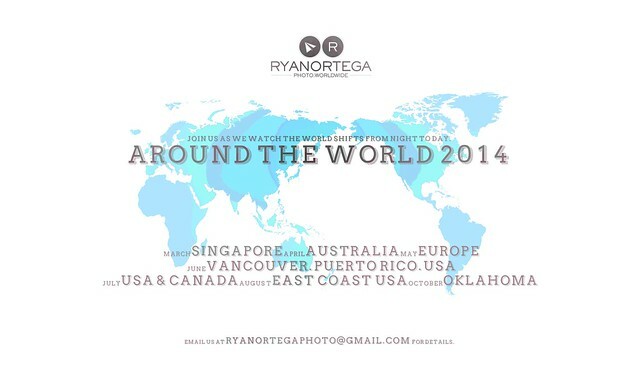 you may also email us at ryanortegaphoto@gmail.com for inquiry. our upcoming destination shoots – worldwide. this time, we want you to join us as we witness the leaves turn yellow. check out our initial 2015 worldwide schedule. yes, we want you to join us as we watch the world shifts from night to day. here’s our 2014 worldwide schedule.